Smart watches you can buy in Baku at our online gadget and gift store, the largest selection of smart watches in Azerbaijan and free shipping! 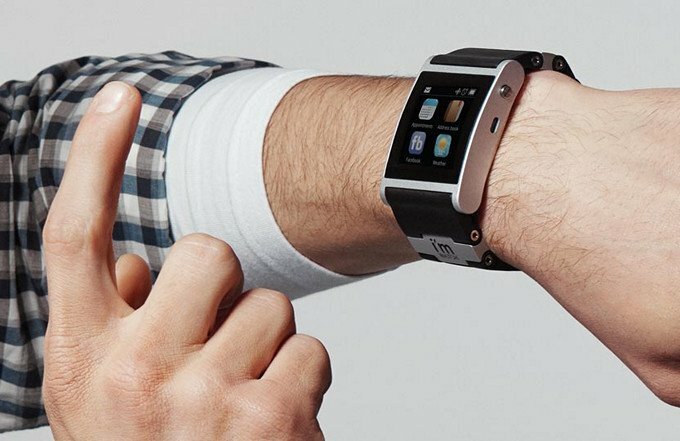 Smart Watch is a great opportunity to combine the functionality of a modern smartphone and ergonomic wrist watches. This modern gadget will allow you to control the basic services on your smartphone without removing it from the bag or pocket. You will be able to receive incoming calls, make outgoing calls, receive messages and notification of events, manage photos and video recorder, player, and surf the Internet. 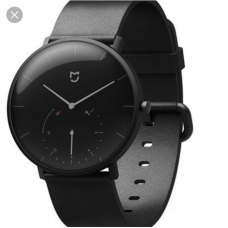 An important advantage of smart watches has become a custom function anti-steal or anti-forgot, which will notify you that exceeded the allowable distance between a clock and a telephone. This stylish and modern accessory has long been a musthave for businessmen and politicians, as well as those who value their time and keeps pace with scientific and technological progress. Happy parents of school-age children should pay attention to children's model of smart watches that not only teach the baby correctly handle fashionable gadgets, but also provide a higher level of safety for children on the way to school or while walking. A wide range of models allows choosing the optimal variant of the smart watch to suit your individual needs and preferences. Common to all models are always refined urban design and high functionality.